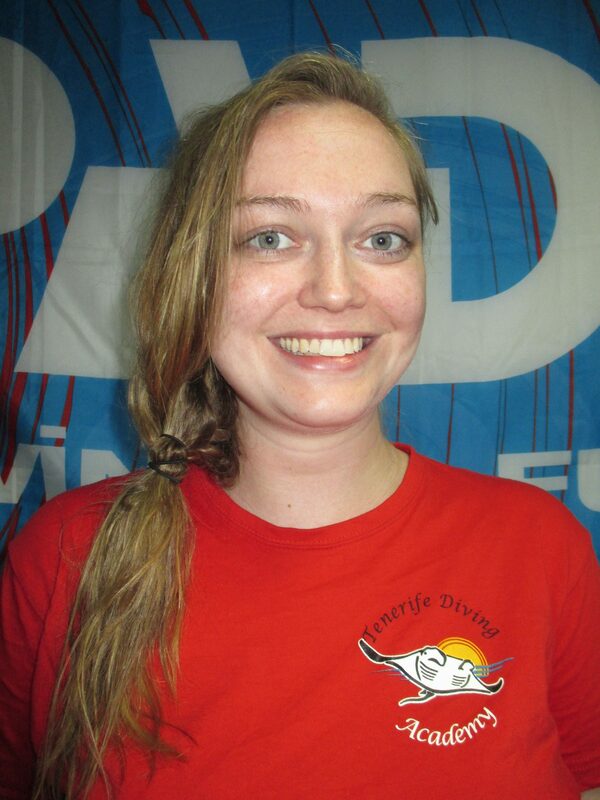 Beginning my diving adventures in Tenerife on Sunday I began my PADI Rescue Diver course and EFR training. First dive was with Tania to be taught underwater rescue navigation, how to rescue an under water unresponsive diver and we also completed a short version of a tow of surface non-responsive diver. On Monday we also repeated the exercises but were tested in them to make sure we had the correct techniques and procedure order. We completed a longer tow of a surface non-responsive diver as well as removing the victim from the water and beginning rescue breaths and CPR. Tuesday we had EFR training taught by Alice, Tom and Charlie. We were given scenarios to test us in how to respond to an emergency situation. We then followed up the training with exams in both the PADI Rescue and the EFR theory. Wednesday – Finally got to go on a Fun dive! Went with Pete and Alice and some of the other interns in a place called Turtle Bay. Unfortunately the memorable part of the dive was that we saw a lot of ray skeletons. Got the chance to have a good chat with everyone on the way back – along with one or two of us getting a quick nap before disassembling the gear. Luckily for me I had another fun dive on Thursday with Charlene and Craig! Went to the famous Trumpet fish cave that everyone has been talking about and got to see a lot of the local marine life! I also was shown the invasive long spine Black Sea Urchin and how some of the divers kill them in order to feed the fish. The wrasse went crazy for it and all the while there was a little black fish who was very curious and followed us around for a while ! When we were coming back in Craig found a 5€ note and myself and Charlene were picking up rubbish for Project AWARE – including a pair of underwear… I guess some people have all the luck!! !